Currently there is no physical Ouya unit, but it does have a lot of backing from plenty of big names. 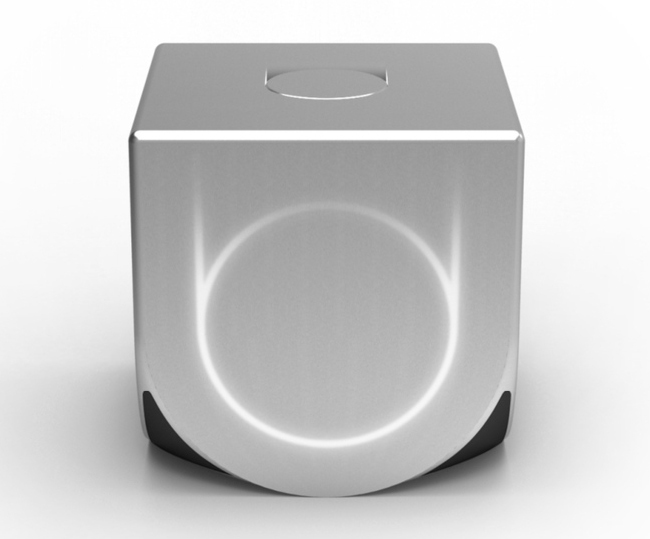 More importantly though what could the Ouya mean to us gamers? Well for starters it’s planning to be very affordable, with a suggested price of $99. But what more could a cheap system offer? Well it appears quite a lot, since any developer will be able to publish their games and ALL games will be free, as suggested by the listing. It isn’t only suggesting you play the free games though, but that maybe you would like to create a game which others could play for free too. Every customer who buys Ouya will also receive a dev kit in the box too, so all the tools to get crating are readily available to you. The device is apparently being designed with the full intention of being hacked too. So to round up that’s a gaming console for $99 that you can take home and hook up to your TV, help yourself to an entire archive of free games and then build some of your own on your completely hackable system and share them with the world whenever you want. Well the concept is interesting and could be very good for gamers, so this project is well worth watching in the future. A New Slimmer PS3 Coming?